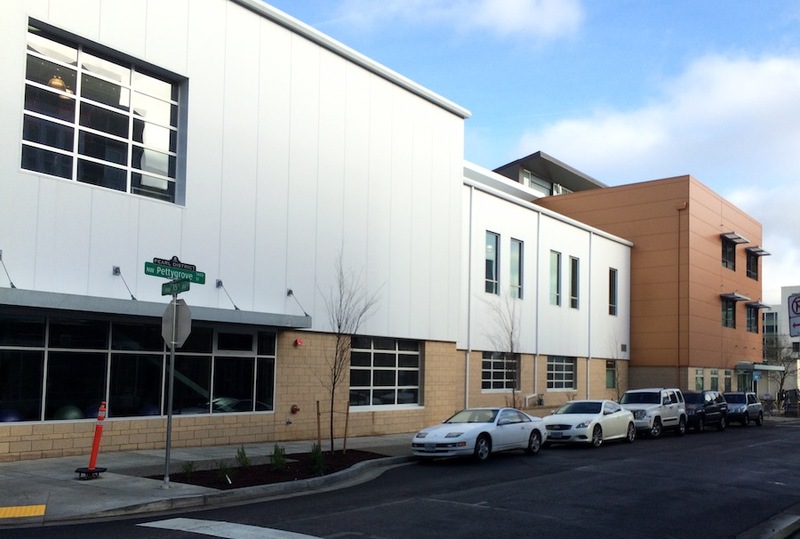 Planet Granite Portland is located in the NW Industrial neighborhood. This 30,500 sq.ft. gym is a world class training facility for beginners and elite athletes alike. 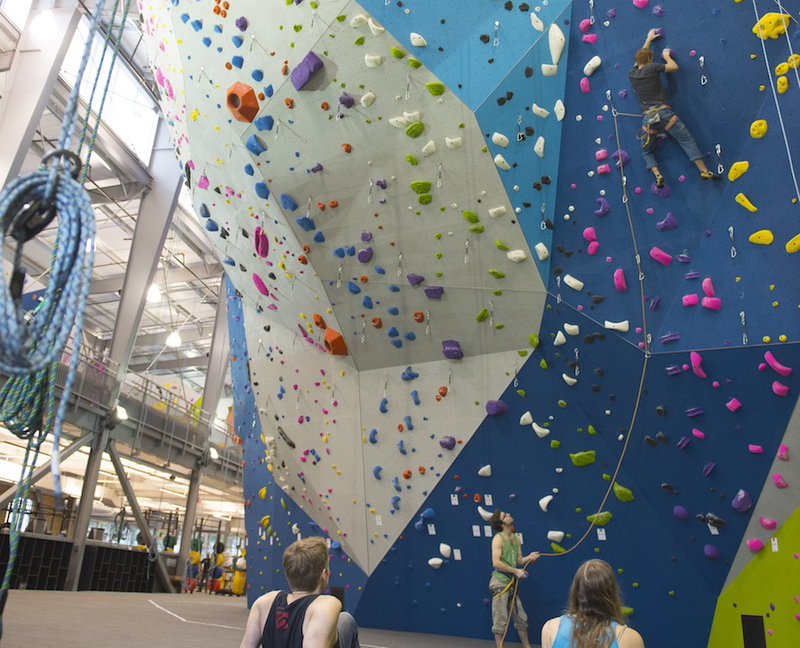 The facility features Walltopia designs for roped climbing and bouldering. Additional amenities include a workout/fitness area and two large yoga studios.